Favour an organic lifestyle? 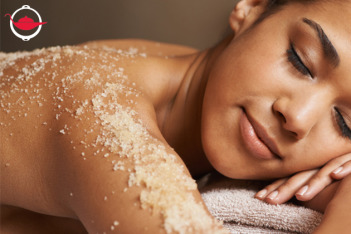 This Organic Body Scrub and Massage Treatment is perfect for you! 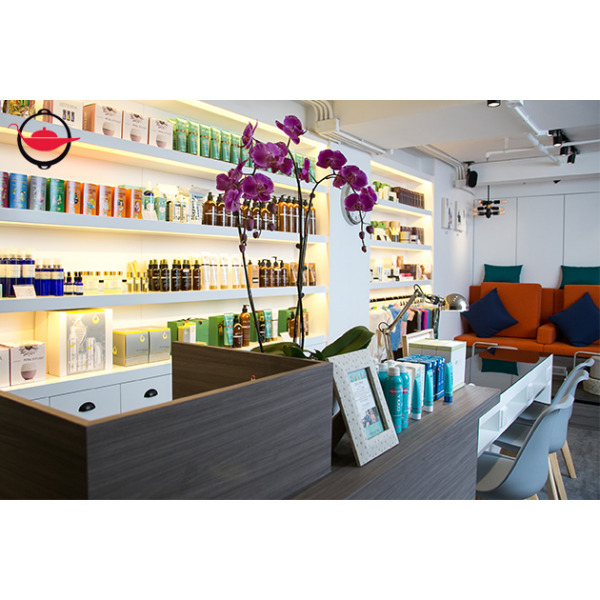 Enjoy this body pampering treatment in a cozy and colourful spa, and your skin will be pampered by natural, organic products, and you will leave the spa clean and energised! 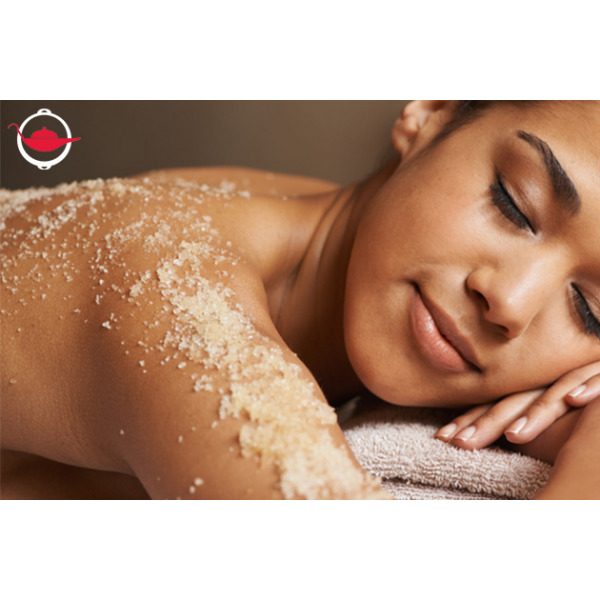 This treatment will start with a 30-minute Pink Himalayan salt, lemongrass & pink grapefruit full body scrub. It will gently exfoliate your skin and wash away your impurities. Coconut body milk will then be used for a 15-minute full body rub. 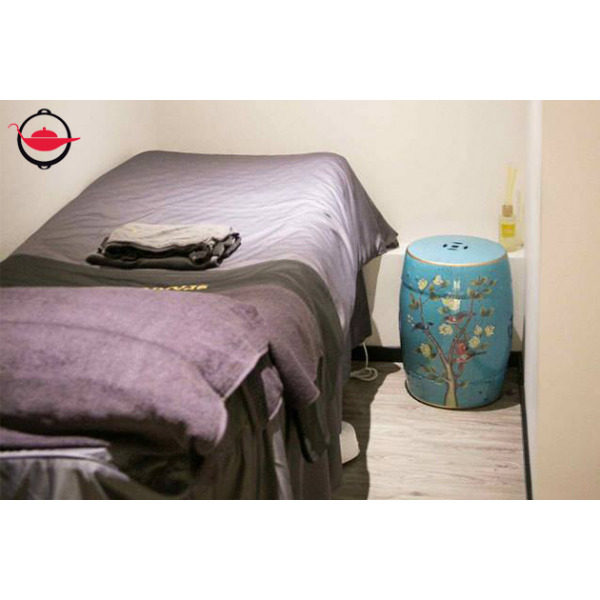 In the final 30 minutes, you will be pampered with a back massage or a head, neck & shoulder massage. Your body is a temple, and you deserve a head to toe organic spa treatment, giving your body the best pampering possible. Indulge in a little treat for yourself, refreshes your mind, and live the healthy lifestyle you deserve! This experience lasts for approximately 75 minutes. A: At this special time your well-being is so important, feeling relaxed benefits you as well as your baby. However, we regret to inform you that this treatment is not suitable for pregnant women.